This historic community, once favored by royalty, is now home to palm-lined beaches, restaurants, and shops, including those at Coconut Market Place in Kapaa. 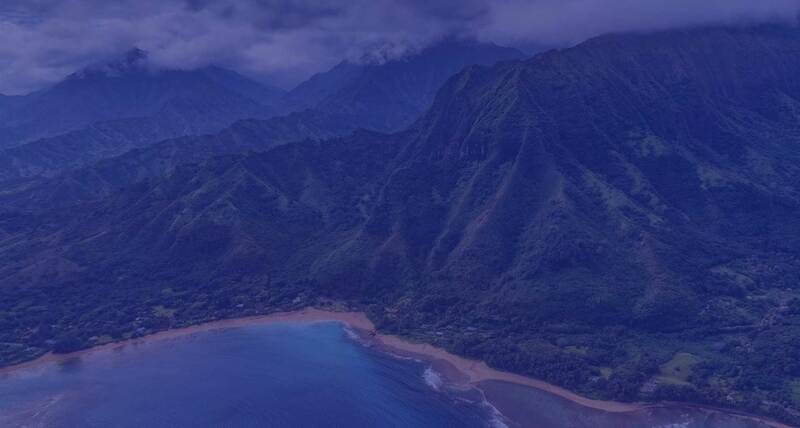 Located just 15 minutes from Lihue, Kauai’s government and commercial center. Nearby attractions include Fern Grotto and Wailua River, Opaekaa and Wailua Falls, sugar plantation villages, and a museum. Hawaii is often at the top of any vacation traveler’s list of must-visit destinations. Kauai’s Coconut Coast is home to paradise with a 13-acre oceanfront resort that promises a relaxing vacation like no other. The family-friendly resort offers a lush landscape of coconut palms, papaya and banana trees, Japanese gardens, herb and vegetable gardens, grasses and flowers that will make your dreams of an island utopia comes true. Take Ahukini Rd west. Turn right to take Highway 51 (Kapule Hwy) north for about 1.3 miles. Continue on Highway 56 (Kuhio Hwy) for about 5 miles to the resort. The best option from the airport is a rental car, especially since most guests will probably want a car anyway for sightseeing. Taxis are also available ($16–25; fees subject to change without notice). Taxis are available for short trips around the area, but most attractions are best reached by car. Guest parking at the resort is complimentary. Reserve your rental car anywhere in Hawaii by calling 1-800-962-1434 and using Pono Kai’s special account number of #0167274A and P2 as the preferred rate code. You may also visit their web site (http://www.avis.com). Some restrictions apply to drivers.